To See how OFFICIAL MEMORABILIA auctions work use this link. 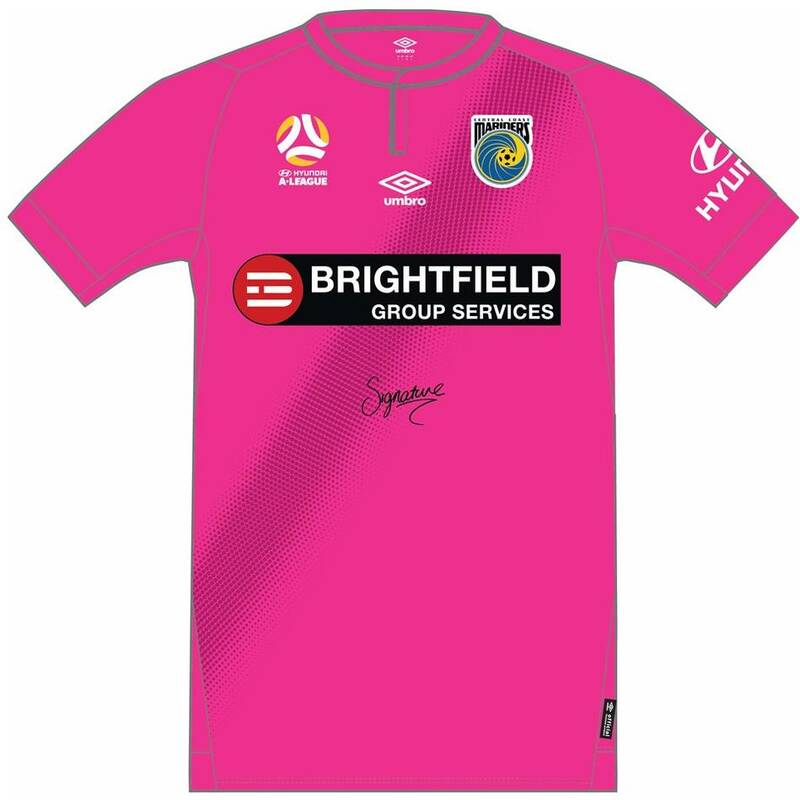 Auctions by Official Memorabilia, in conjunction with Central Coast Mariners and FFA, are proud to offer Mario Shabow's Hyundai A-League 2018/19 Round 3 Signed Match-Worn Pink Jersey. Personally signed by Shabow, you are bidding on a unique opportunity tailored for the collections of both the Mariners faithful and astute match-used memorabilia collectors around the country. Please note, the jerseys of Mariners players who do not feature in the match will still be available for auction but will not be ‘player worn’. These are still official Player Issued jerseys.